on October 22nd. For more information, visit the "On Tour"- respectively the "Tickets"-section. Buy your tickets now before they sell out! Do not miss this unique event! Around two to three more European dates will be announced shortly. 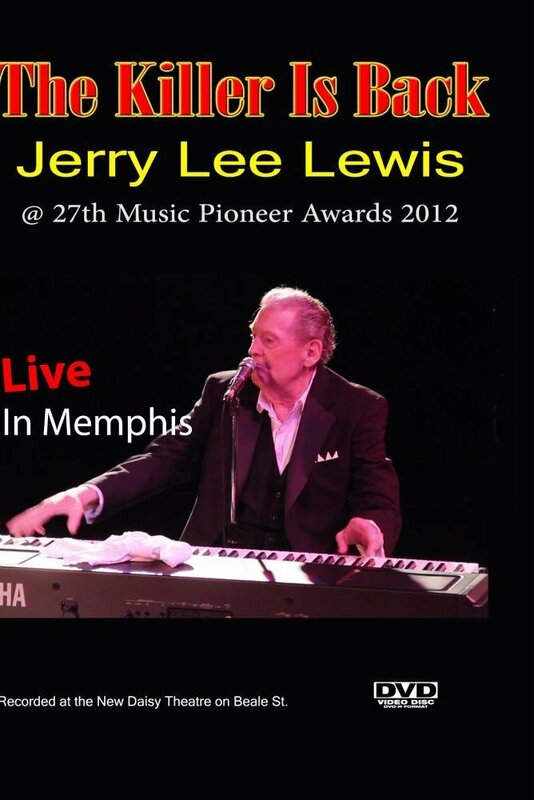 New Jerry Lee Lewis DVD release: "The Killer Is Back"
A new Jerry Lee Lewis DVD named "The Killer Is Back" has been released. It features an award ceremony, a concert and a short documentary. Taped in 2012. Available at www.amazon.com. Legendary recording artist Little Willie Littlefield died in June at the age of 81. He is most known for his hit, the widely covered "Kansas City".